Animal shelters are full of great dogs looking for forever homes. 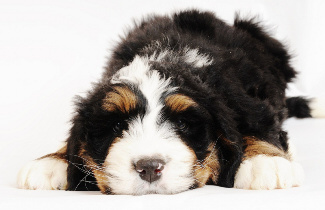 Unfortunately, mutts are often overlooked for cute purebred puppies. 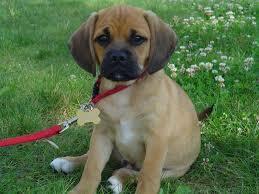 But pound puppies can be cute too! 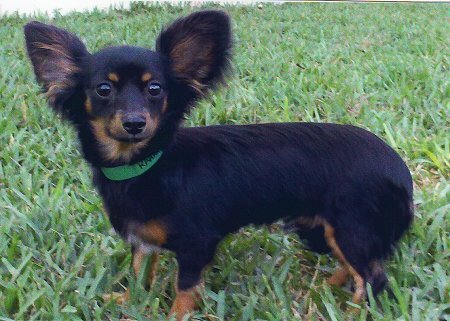 Here are ten aww-worthy mixed breeds that prove mutts can be just as adorable as dogs with verified pedigrees. 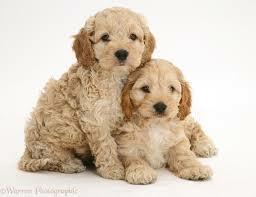 Cocker Spaniel + Poodle. Ermahgod!! Golden Retriever + Cocker Spaniel. I think it’s important to note that the dog pictured below is full-grown. I repeat, THIS MUTT STAYS PUPPY-SIZED FOREVER! 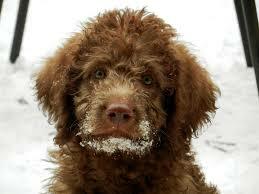 Bernese Mountain Dog + Poodle. What a cute little fluff ball. 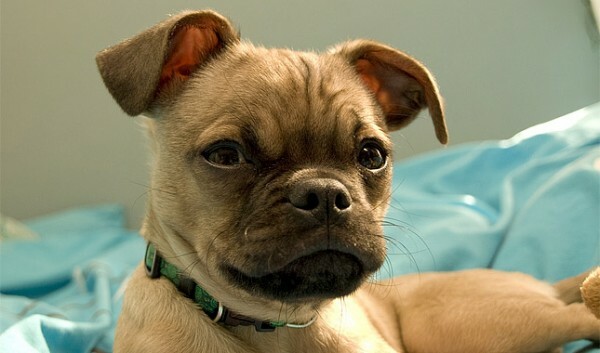 Chihuahua + Pug. So cute. 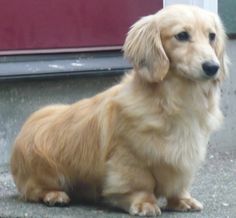 Golden Retriever + Dachshund. It’s a Golden Retriever with super-short legs. 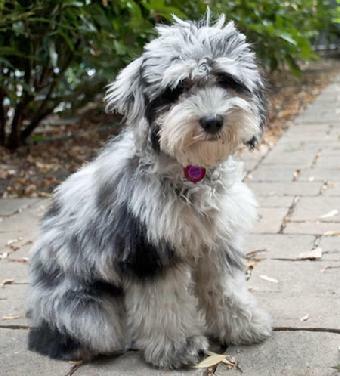 Australian Shepherd + Poodle. Adorable. 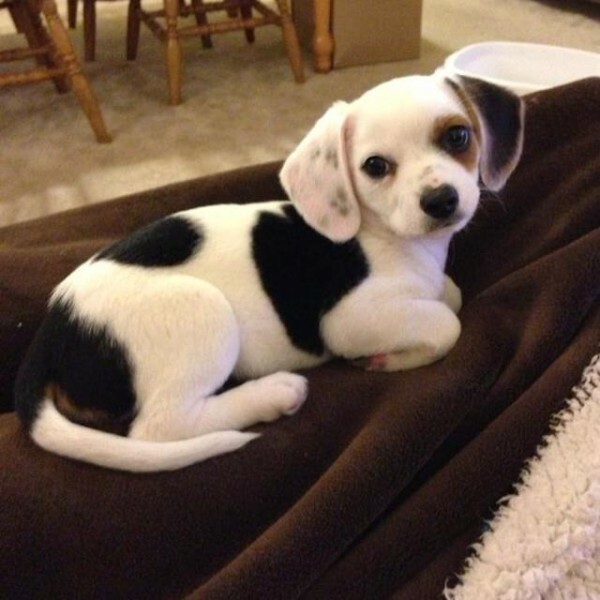 Chihuahua + Beagle. This dog is love at first sight. 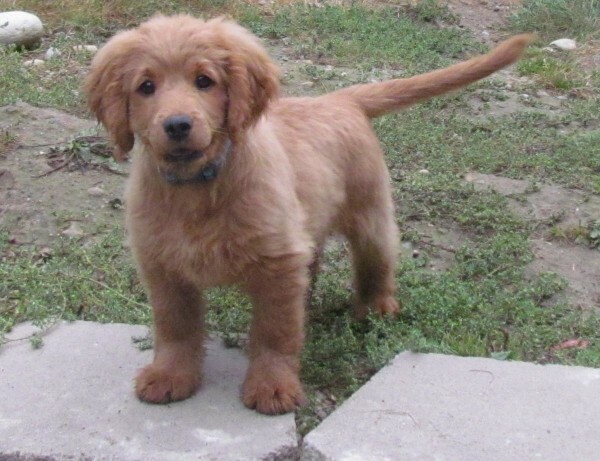 Labrador Retriever + Poodle. A classic! What are you waiting for? Start your search for the perfect mutt at petfinder.com.